We can also help you with web design, providing quality professional websites at great prices. 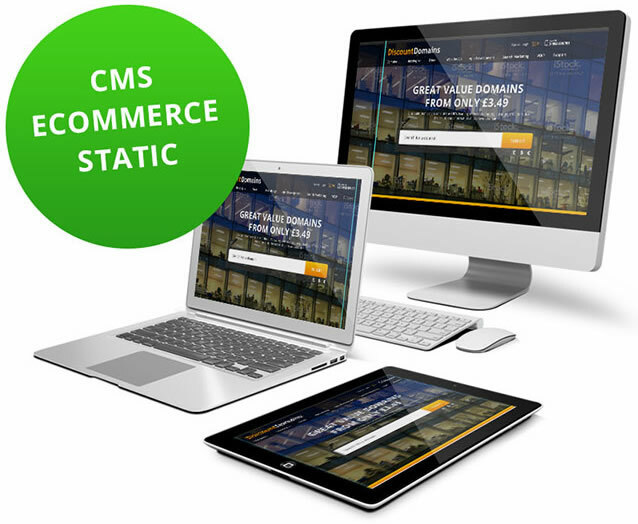 Our creative team can build static sites, ecommerce stores and content managed web sites for competitive prices. Inhouse team with specialists in PrestaShop and Wordpress, with a reputation for quality work. If you have more complex needs simply request a bespoke web design quote. We are one of only a handful of UK based ICANN official registrars, and a member of Nominet, when you buy domains and hosting from us you are always dealing with a principle, rather than an intermediary. 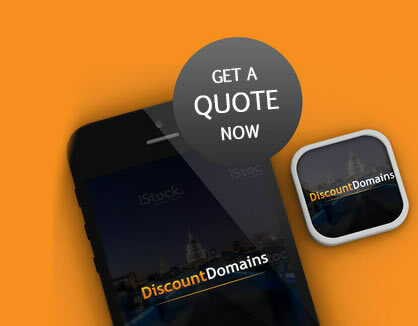 It also means that we are experienced in the domain industry. Not only do we sell domain names, but we also build apps! Our in house creative team build apps for the all leading mobile platforms; Apple IOS, Android, Windows Mobile and of course blackberry devices. The App market is growing fast and offers a great opportunity to access the mobile user market. 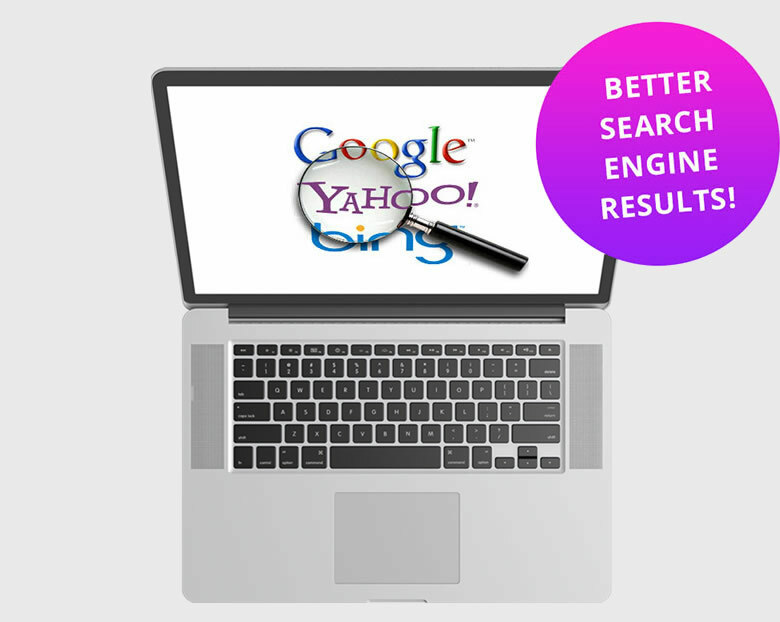 Getting listed on the search engines is your first step to internet success. We offer a range of Search Engine services from free to professional. If you are looking to promote your website and have a long term plan to get web traffic then we also offer Search Engine Optimisation and Search Marketing for a fixed monthly fee, suitable for any budget. 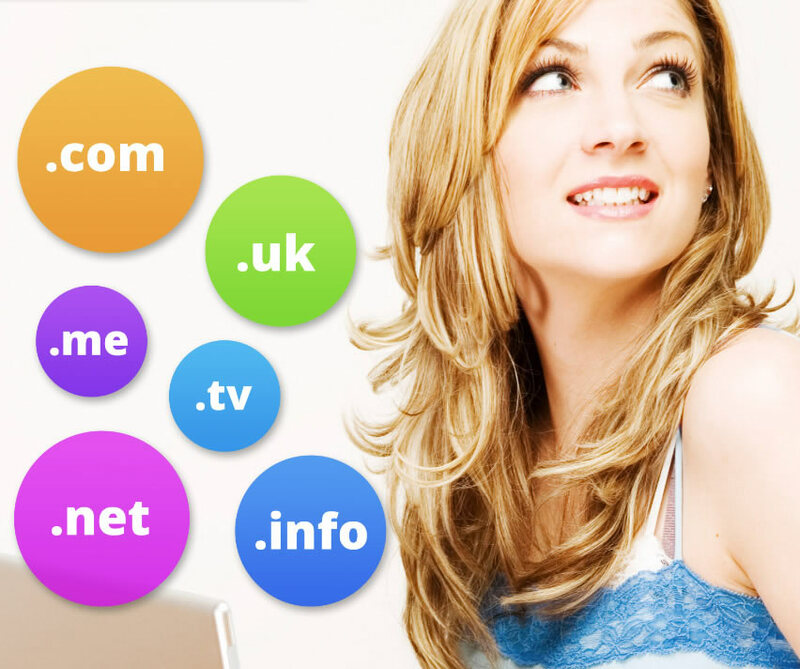 Turn your domain name into an email address. Our e-mail packages provide a range of features, every package gives you remote webmail access – so you can pickup your mail from anywhere in the world. 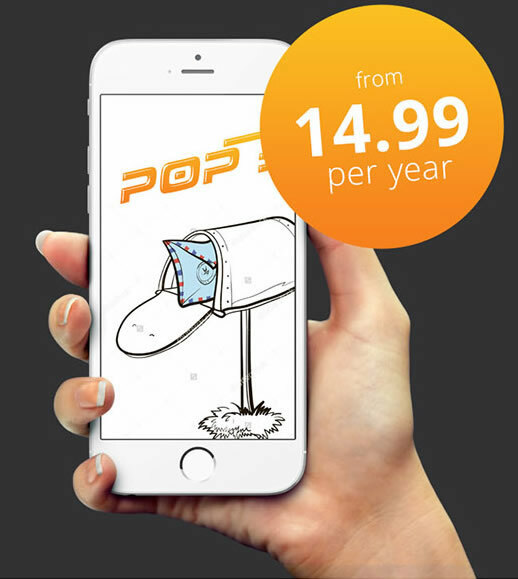 We provide POP3 or IMAP mail, and our range is suitable for home use right up to Corporate mail. All packages now come with Magic Spam, the industries leading anti spam system. 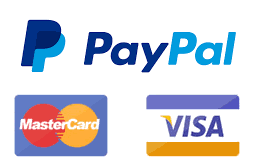 You can be sure that we will have a package that will be perfect for you! Our system is always monitored 24/7 and housed within industry standard data centres, both in the UK and USA. If you need more than shared hosting, then we also offer Virtual Private Servers (VPS) and a comprehensive range of Dedicated Servers. Ask today to find out more. Our hosting solutions are perfect for Wordpress Hosting through to Ecommerce stores such as our popular Prestashop Web Hosting plan. 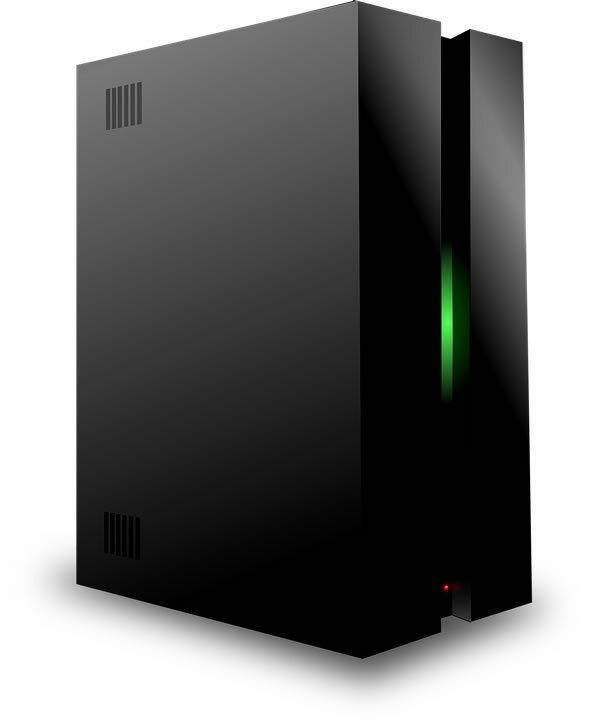 We have solution for all your hosting requirements!